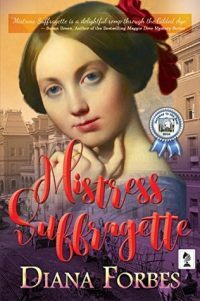 Engaging, stimulating, and action-packed, "Mistress Suffragette" examines the facts of life, the challenges of social restrictions, and the woes of youthful love through the eyes of a sharp-minded, sharp-shooting young woman. A well-paced escape for those hungering for art, history and a hot ride with a handsome Italian hero. 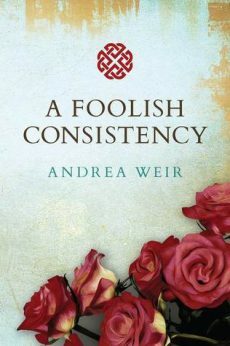 Love once lost is not always easy to regain, even when the couple in question are like peas and carrots. 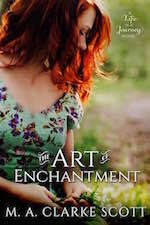 Memorable characters, shimmering and confident prose, and realistic dialogue are portrayed in this stellar contemporary romance of mid-life star-crossed lovers seeking a second chance. 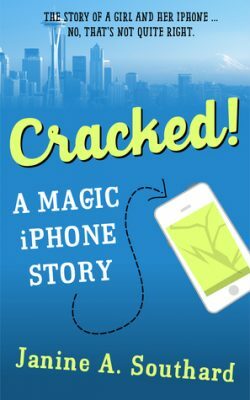 Down a contemporary rabbit hole, on a playful romp through Seattle, a middle-aged statistician and her friends seem to find everything—except, perhaps, love. 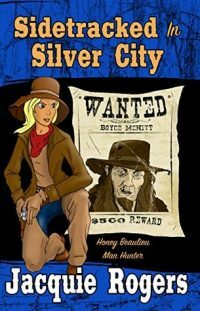 An escapist fun read for a serious world. 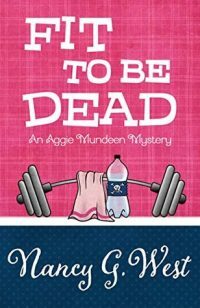 This author has the keen knack of slyly tucking in clues so that they slip past, then pop up later - a joy for mystery readers! 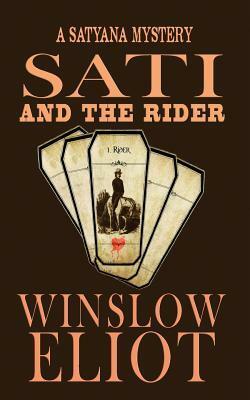 Sati and the Rider is a fast-paced, fun read – it’s all in the cards! 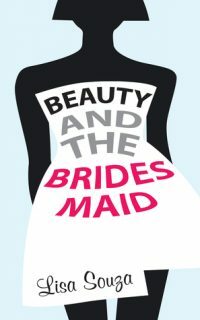 Ways to soften the blow of moving back home: 19 million in your pocket, starting your own business... a knack for finding dead blondes wherever you turn? -- Not on the list! 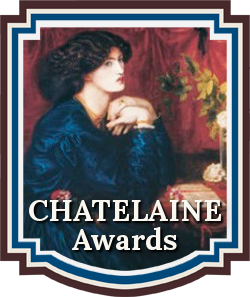 The Chatelaine Awards for Romantic Fiction Writing Contests Finalists listing for 2016! Congratulations to those whose works made the short-list!